Commonly associated with glamour, beauty, and elegance, Tiffany & Co is recognised worldwide for being associated with Hollywood starlet Audrey Hepburn. 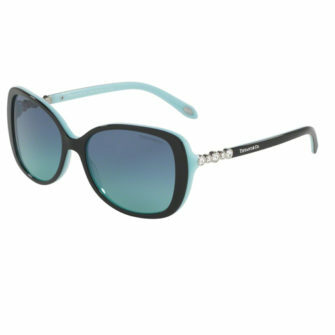 Despite having an influence on the fashion industry for over 150 years, it wasn’t until 2008 that Tiffany & Co launched their first line of designer sunglasses for women. 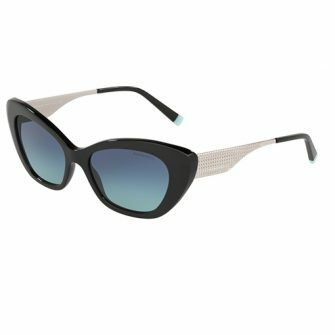 Inspired by past creations, Tiffany & Co sunglasses were an instant success on the catwalk and adored by royalty and celebrities alike. 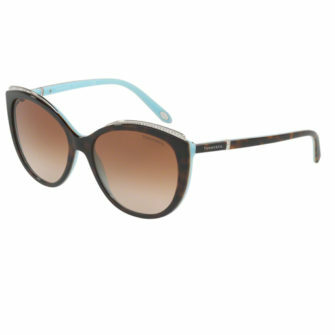 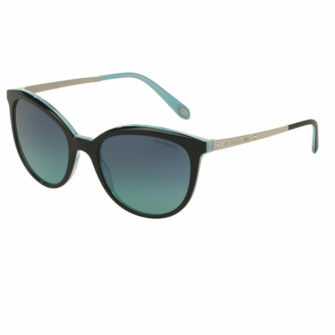 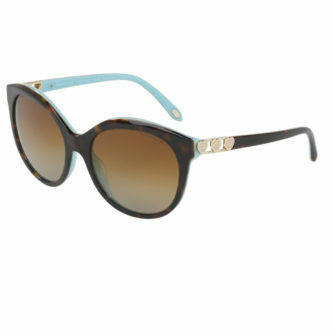 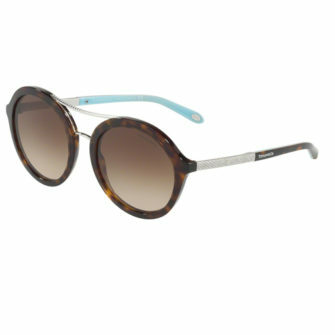 Below you will find our range of Tiffany & Co sunglasses for women. Each product comes with a certificate of authenticity, a branded box, and a 12-month guarantee.